While no price guide has been confirmed, thanks to steady demand in Brisbane's commercial market, reports estimate the building could fetch prices north of $75 - $80 million. 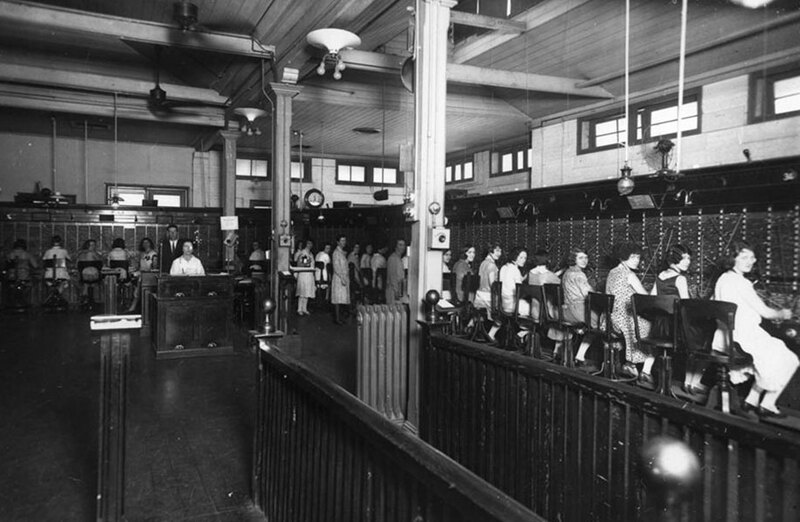 Part of Brisbane's history, the Elizabeth Street site has operated as a telephone exchange since the 1880s. 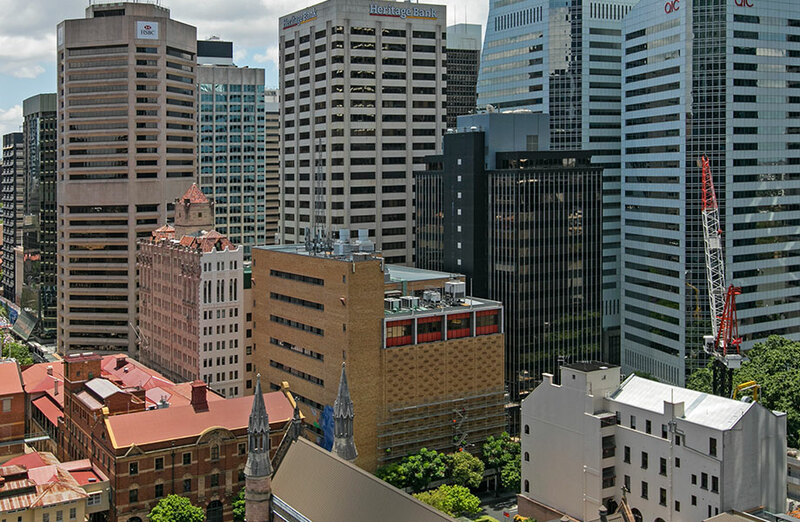 Recent Brisbane CBD transactions include US property giant LaSalle's $52.25 million purchase of 293 Queen Street in December.